You’ve been reading all of the articles by BitDegree tutorials and maybe even learned new skills through BitDegree online courses. But, now you’re asking yourself “what is BitDegree?”. Well, you’re in the right place, this guide will explain everything you need to know about what is BitDegree! BitDegree is an online educational platform that focuses on teaching digital skills. BitDegree is aiming to connect teachers/students and employers in a mutually beneficial fashion and focuses on teaching such digital skills as programming languages/web development/business/game development/machine learning and others. BitDegree uses blockchain technology to record educational achievements and enable anyone to issue cryptocurrency based scholarships to the learners. Want to know more about blockchains? Check out the Blockchain Explained guide! Learners on BitDegree have the opportunity to ‘earn while they learn’ because blockchain technology allows anyone to issue token based scholarships. 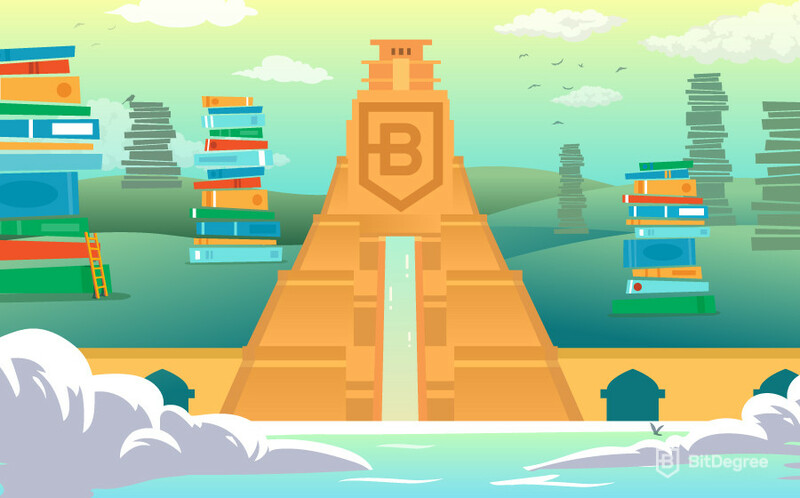 Taking courses that have a token scholarship attached provides the opportunity to earn BitDegree Tokens, which can be exchanged for additional courses or exchanged for different currencies. A major upside of blockchain is that it allows performing global payments without the interference of banks. One of the primary goals of BitDegree is to teach people job-applicable skills like programming, web developing, graphic design, online marketing and reward them for their time while they learn. Later, directly connect them with an employer who’s looking for talented employees. 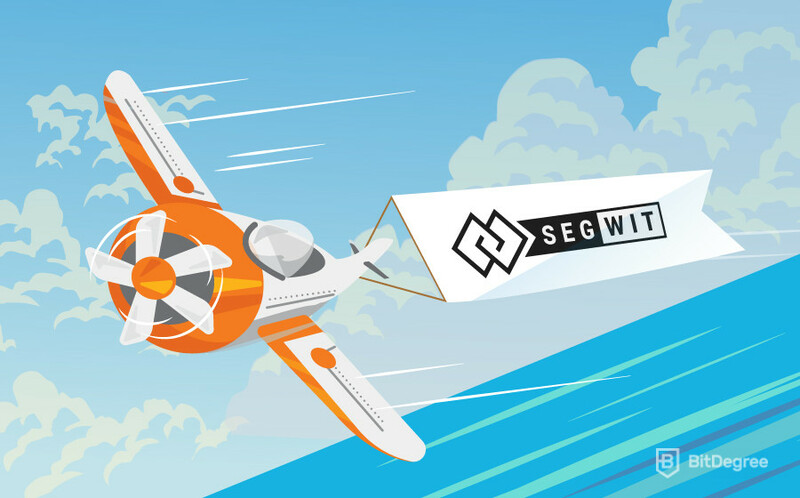 A more detailed vision for the future of BitDegree is outlined in a piece of documentation known as a white-paper it’s a long read, but will do a great job at answering “what is BitDegree?” alternatevely, you can check out the video below. However, BitDegree is still a new project, and it all started with the BitDegree ICO 6 months ago, on the December of 2017. Read more about the BitDegree ICO! Universities are failing to teach job-applicable skills and the gap between what Universities teach and what is required by employers is constantly widening. That is why BitDegree is looking to close this gap by connecting learners directly with employers based on what’s currently required in the job market. Employers are able to sponsor courses or collaborate with BitDegree and create courses tailored to the position they require. Employers are able to cut down on hiring costs and narrow their talent search. So, if anyone asks you “what is BitDegree?” you can tell them it’s a way to connect students and employers. The tech industry is expanding rapidly and there’s a constant lack of employees that are able to work tech-related jobs. Jobvite research states that HR professionals express that finding tech talent is becoming increasingly difficult, and up to 65% of talent recruiters claim that talent shortage is the biggest challenge in hiring. It’s a well-known fact, that the key to any successful tech company is the talent it manages to attract. Even though IT and tech industry workers earn increasingly higher salaries, it has proved that this incentive is no longer enough to find the best employees that are loyal to the company. People learning online lose motivation – fast. One of the ways to increase student retention rates is to use gamification during their studies. And, it’s possible to make learning interesting by incorporating a lot of small incentives. By using gamification, it’s possible to capture the students’ attention at the start of their studies and retain their attention throughout the whole process. Gamification and incentives can help combat low concentration and increase the effects of learning. According to Pew Research Center and Elon University, 53% of respondents were confident that gamification will take over all areas of life by 2020. Other studies raise the point that digital learning will totally replace printed textbooks within the upcoming 10 years. The price of education is constantly growing. A large portion of the population has to divide their time between studying or working. However, this still leaves people with huge amounts of debt. The high price of education combined with the lack of incentives result in people losing motivation and dropping their studies. More often than not people need an extra push to unlock their full potential. BitDegree firmly believes that everyone should have the opportunity to educate themselves, that is why the BitDegree price model focuses on affordable and quality education for the masses. With a rapid development cycle, the team has started working on launching the platform, developing the first courses and establishing themselves as an educational powerhouse as soon as the ICO finished. In 6 months the BitDegree team has managed to produce an incredible amount of content paired with a working platform and a versatile payment system. 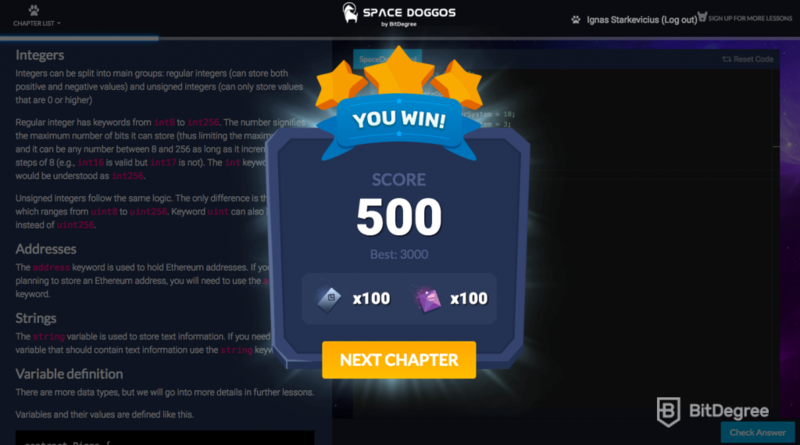 Only 2 months after their ICO, on March 2nd, 2018 the BitDegree team released their first gamified interactive course called Space Doggos. What is BitDegree Space Doggos? Well, Space Doggos is a course aimed to introduce people to Solidity in a fun and interactive way. The course was a massive success with thousands of students enrolled within the first days of release. You can try out the Space Doggos course here! BitDegree started publishing informative tutorials about blockchain and cryptocurrency. In only 4 months, 165 tutorials were published and BitDegree has secured their spot as a significant player in the cryptocurrency education space. BitDegree aimed to educate people about different cryptocurrency types, blockchain application, the differences between various projects. 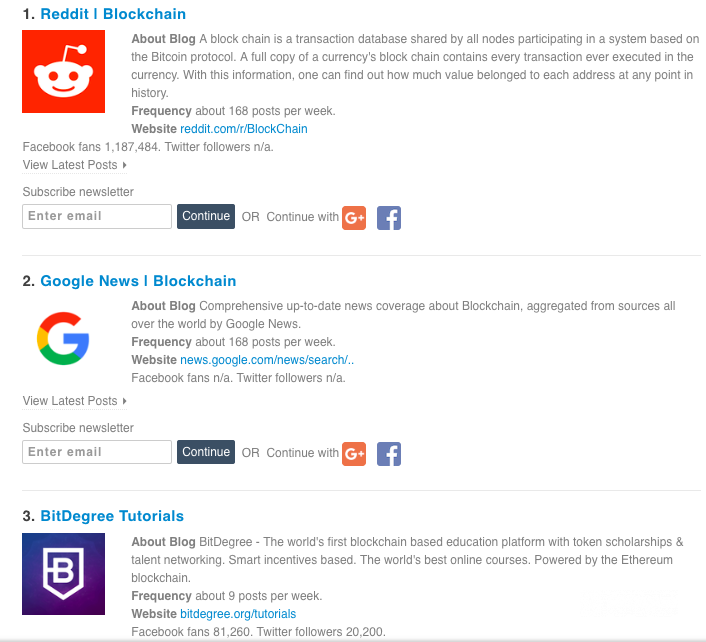 In June 2018 BitDegree Tutorials were recognized as the TOP 3 most significant blockchain educator just behind Reddit and Google News according to Feedspot. So, what is BitDegree without any courses? That’s why a beta version of the BitDegree learning platform was live on March 30th, 2018. Populated with over 100 courses that were available for free, students were able to create their profiles and start learning programming/business/design/social media management and other digital skills. 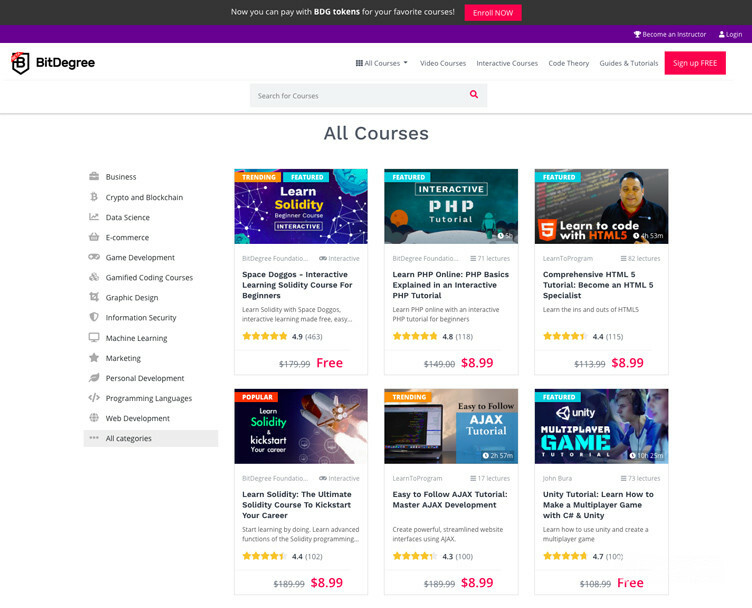 Following the platform release, BitDegree worked on creating and publishing courses that were created by internal teachers/designers/programmers and writers. Space Doggos – learn the basics of Solidity. Space Doggos 2 – learn HTML & CSS programming. Advanced Solidity Course – learn advanced Solidity programming & create a smart-contract. SQL Course – learn SQL & database interactions. PHP Course – learn basic PHP programming. Responsive Web Design course – learn to develop for tablet/mobile devices. Bootstrap course – learn bootstrap 4 and how to utilize bootstrap while developing. jQuery course – learn how to use jQuery events. The BitDegree platform gained a lot of user interest. Here are the statistics for BitDegree as of June 2018. The platform has 60,000 students. Around 3,000,000 monthly page views. 433 teachers were waiting to upload their courses. 165 tutorials about cryptocurrency and blockchain have been published. 120 online courses have been published on the BitDegree platform. BitDegree already among TOP 7 educational EdTech companies based on web traffic. BitDegree won the EdTechX Startup Super League award. BitDegree got recognized as the company most likely to change the future of work. The BitDegree project conceived and piloted by just a couple of critical people. However, at the time of writing (2018.07.16) the team already consists of 25 people. To fully answer “what is BitDegree” Here are some of the core BitDegree members that created the company. 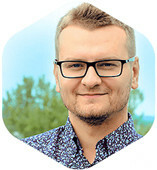 With over 11 years in software engineering, Andrius become an early blockchain advocate. He’s the person behind the success of 000webhost – world’s first and largest free cloud hosting platform designed for learning, testing, and experimenting. Furthermore, worked as Hostinger product architect. Head of Startup Division at Civitta (7 years) – the leading management consulting firm in Eastern Europe. Advised 300+ startups and worked with many startup programs, including Berkeley Skydeck in Silicon Valley. 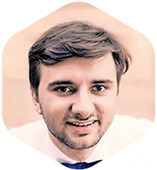 He focuses on ICO and blockchain-based business models. Ervinas is a FinTech fan and has extensive practice in related fields of corporate, intellectual property and business transaction law questions as well. Clients and colleagues especially value Ervinas for his in-depth legal knowledge, critical and strategic thinking, a detailed analysis of the problems as well as a rational approach. 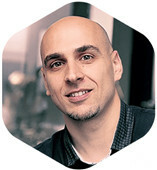 With more than 14 years of experience in effective customer acquisition, working with new brands and startup launches, Rio is a growth-hacking guru and Google Certified Partner who led 000webhost and Hostinger to international success in more than 40 countries by attracting 29+ millions of new users. 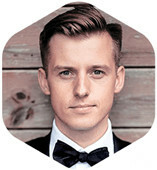 Rio has joined the BitDegree project having a strong vision for innovative acquisition channels and substantial experience in growth-hacking. Rio ensures the success of BitDegree on an international level. Since you should already have a pretty good understanding of what is BitDegree you can learn more about the future of this project. So, what is BitDegree going to do in the future? Well, BitDegree is looking to create a platform where employers could sponsor specific courses and students taking those courses would get rewarded with BitDegree tokens. At the end of the course, the student would be connected with the employer for a job interview if specific criteria are met. All of the student achievements would be immutable and stored on their profiles. The BitDegree price model is focusing on providing high-quality and affordable education to everyone. BitDegree is also planning to offer learning paths for various professions as most often than not a single course isn’t enough to master a topic. A learning path would let users choose their profession and the platform would offer the best courses to learn that profession. It would be a step by step process starting from the very basics, moving up to advanced tests/exercises and courses. At the end of the learning path, the goal is for the student to become a “junior” representative of that profession. Further platform gamification as outlined in the BitDegree white-paper would allow the team to increase student retention rates and improve the student experience while studying. Profile achievements, badges and co-creation of value between community collaboration. For the upcoming 3 months (July-August-September) the focus is going to be put on teachers. Working closely with independent teachers to introduce their content to the BitDegree platform. BitDegree is looking to revolutionize education by making learning exciting and rewarding. Focusing on such digital skills as programming/web development/business/game development and other digital skills BitDegree is a strong contender to the educational market. With their unique business model that offers people on the platform to earn by studying. As well as incentivizes community collaboration on various problems, BitDegree is seeking to empower those who previously didn’t have access to high-quality and affordable education or didn’t have the time for it. At the same time, BitDegree is creating a community where you’re encouraged to help out other students or share your skillset and knowledge with the community. People all around the world are able to share their knowledge, earn BDG tokens and re-use them on learning other skills. Hopefully, this article answered your questions of “what is BitDegree?” and helps you understand more about the BitDegree vision, mission and aims for the future.